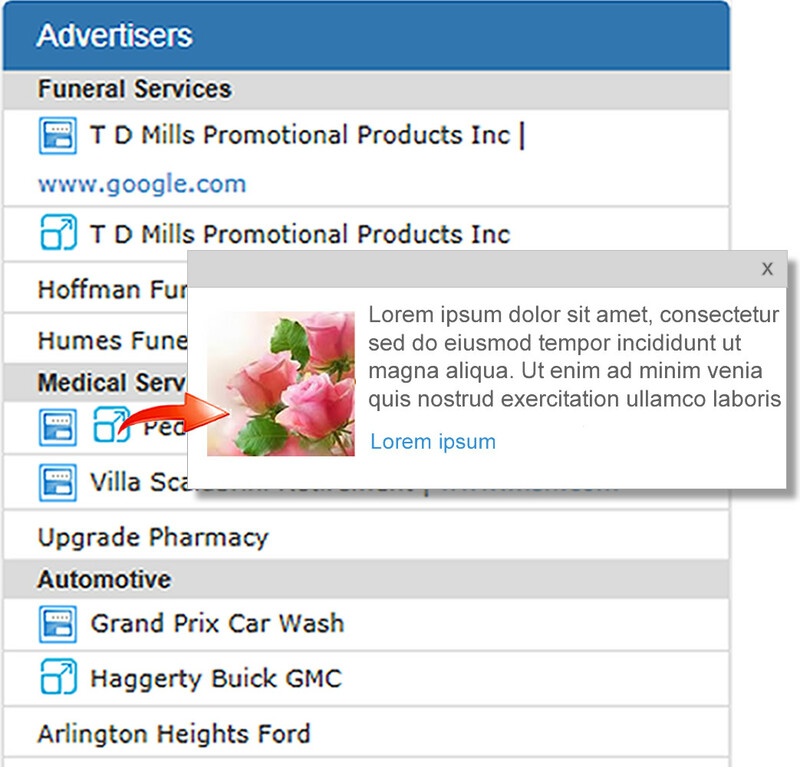 Powerful ad tools, advanced features. 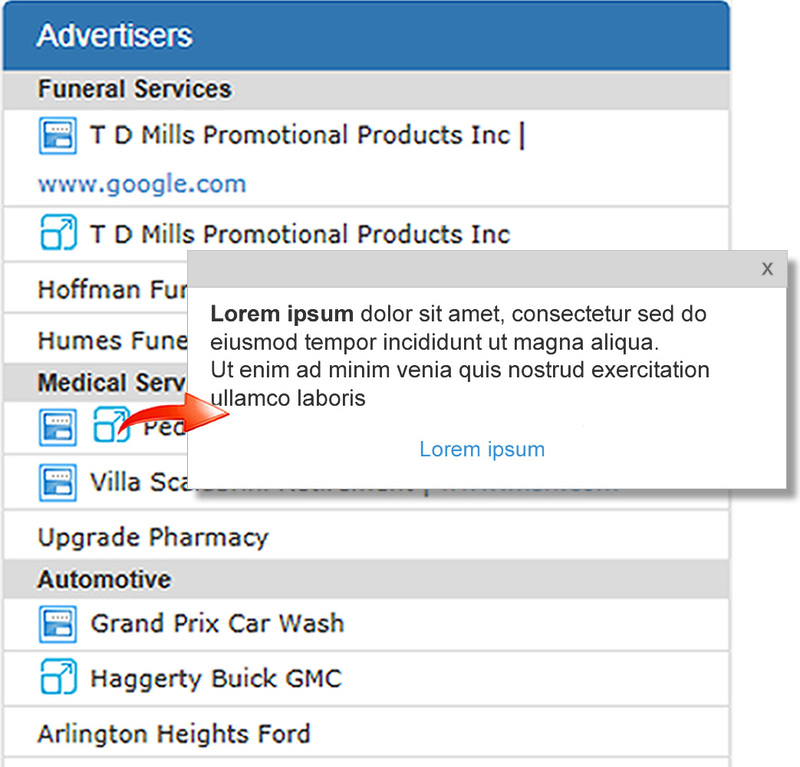 Your ad will be seen by Catholic consumers exactly where you do business! View your ad views and clicks in real time anytime. Know exactly how effective your ad campaign is performing, and make changes if necessary. Advertise exactly where you do business – by church, city, zip, state, nationally, or globally. Businesses are categorized so customers can easily link directly to your website, or you can opt to first link to your business takeover ad. 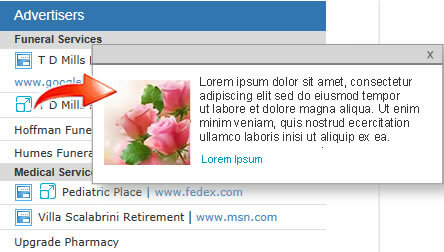 All ad options feature a takeover ad where you can showcase a custom description of your products and services. 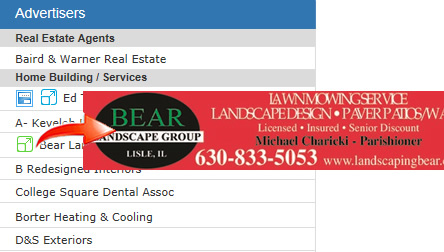 Your ad is featured as a local resource in the online church bulletin viewer. Churches use the viewer for their parish website, email messages, mobile apps, social media, news, and communications. Unlimited clicks, unlimited views, one low price! Expand your readership with multi-church discounts. You can advertise on all church pages in your service area by city, zip code, county, or we can tailor an ad package specific to your business. 6 to 30 $299 + $10 ea. $349 + $10 ea. $419 + $10 ea. $489 + $12 ea. $559 + $15 ea. 31 to 200 $549 + $5 ea. $599 + $5 ea. $649 + $5 ea. $789 + $7 ea. $934 + $9 ea. 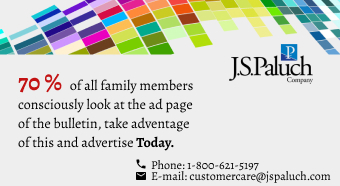 Complement your print campaign with an affordable Web ad! I always recommend people advertise with J.S. Paluch because I got results within a few weeks of advertising. I now have more work than I can handle. It’s critical for us to ﬁnd aﬀordable yet eﬀective avenues that deliver our message directly to those who will act on it. 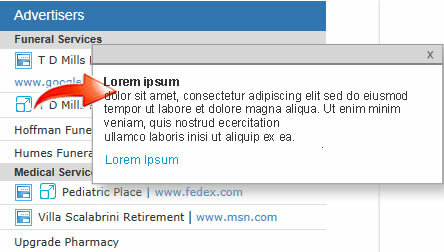 We feel this is exactly what is happening with our ads in the bulletin. This is my ﬁrst time advertising in this type of communication and they have been incredibly helpful and understanding. I won’t recommend to my competitors because then I’d lose my secret weapon of advertising.